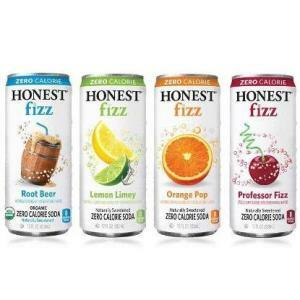 THE IDEA - A Message from Seth's and Barry's Kids:Our dads started making these drinks for grown-ups called Honest Tea. Bor-ing! 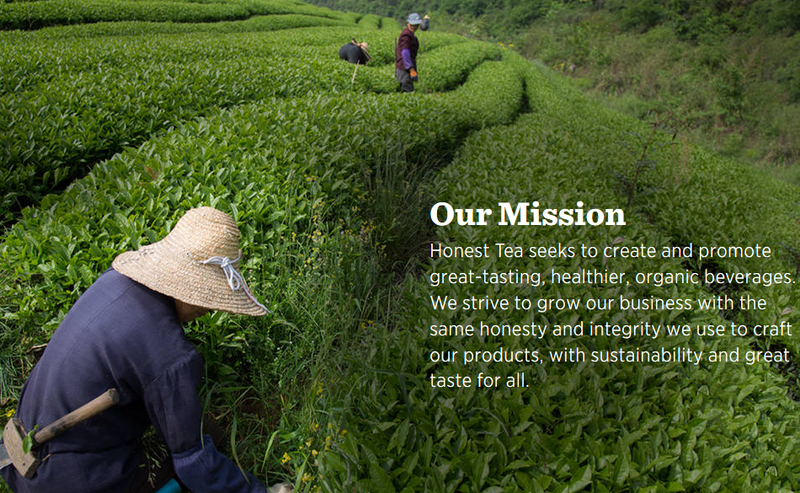 We told them we wanted our own drinks, something cool and different. So they messed around with a bunch of recipes and came up with Honest Kids. 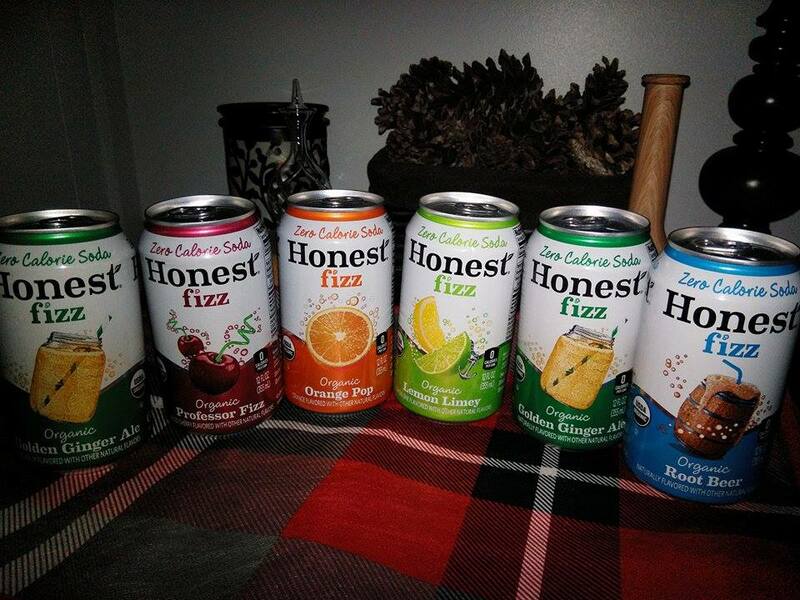 The drinks taste great, and because they're not too sweet and there's no fake stuff, your parents will like buying them as much as we like drinking them. Gluten, high fructose corn syrup, non-GMO. 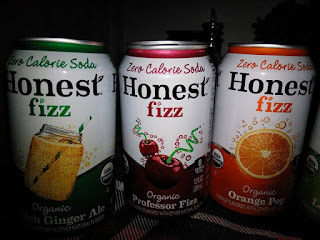 Being a fan of flavored beverages but not a fan of high sugar drinks, I was happy to get to try Honest Fizz and Honest Kids Organic Juice Drinks. 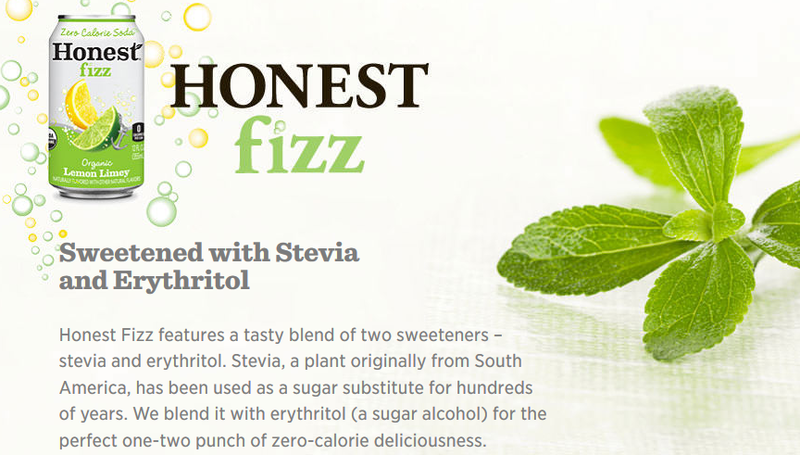 Since I am a Diabetic I cannot have very much sugar and artificial sweeteners are just not to my liking. 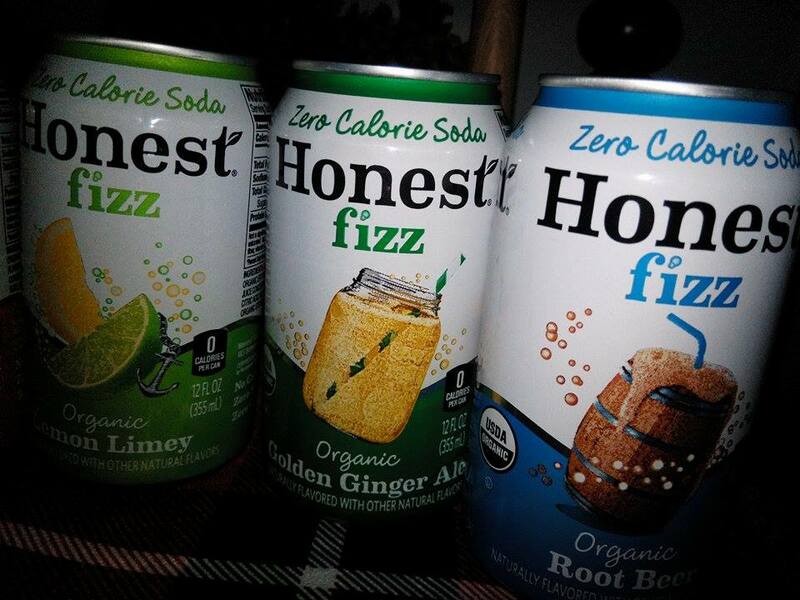 I LOVE the Honest fizz zero Calorie sodas. 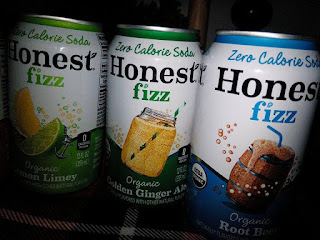 They are fizzy which is the part I think I missed most about drinking soda, and they have a nice light natural flavor to each of them. I love that it is not thick and super sweet. 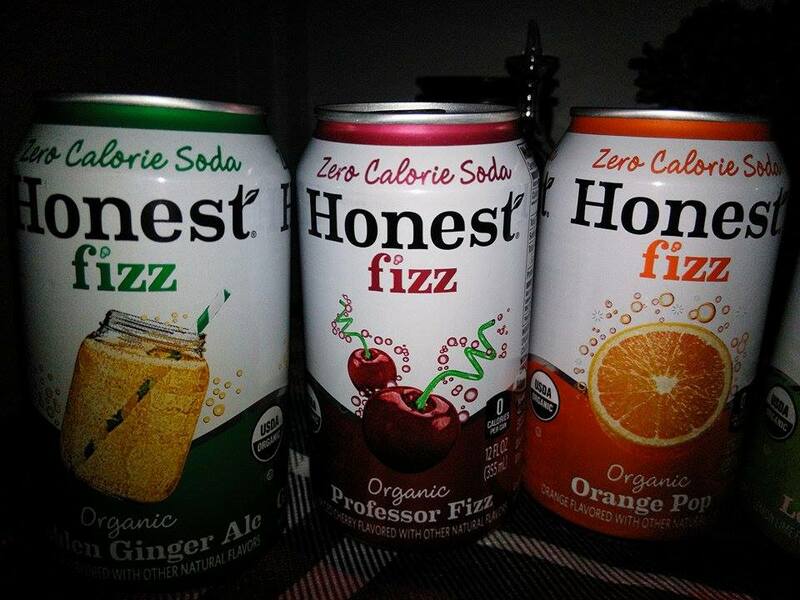 I think these are a great alternative to regular soda and would be perfect to serve guests this holiday season. 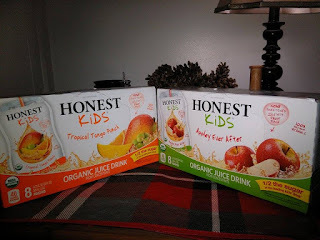 We have 2 little ones who love juice but I always water it down to half juice, half water because the sugar content is so high. I love that I don't have to do this with honest kids organic juice pouches. We got to try Appley Ever After and Tropical Tango Punch and both were fantastic tasting. 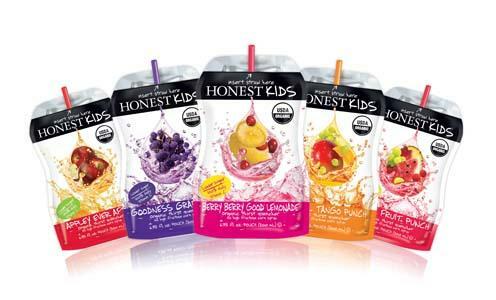 I feel really good about giving our little ones these drinks and they love the taste and that it comes in a juice pouch. 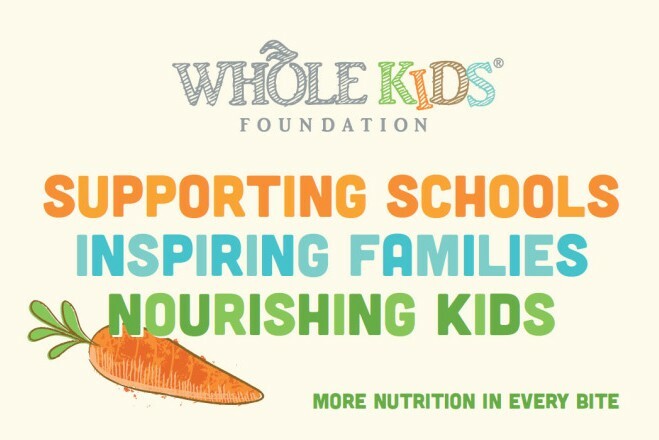 I like that they are easy to pack in lunches and nice to throw in backpacks and easy to travel with in the car. 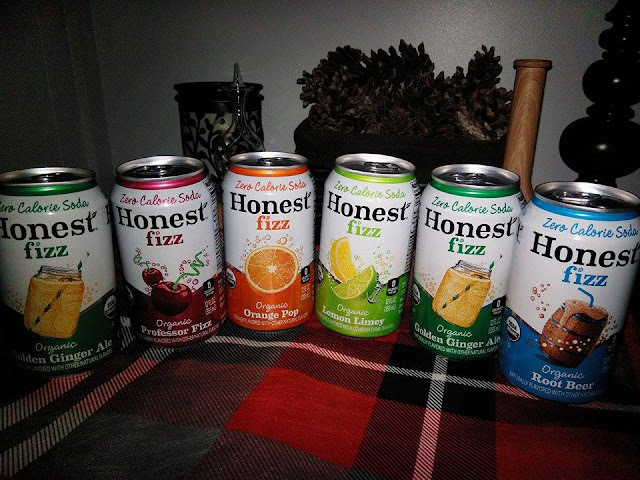 I think these would make a wonderful beverage to serve kids during the holidays. I recommend it!